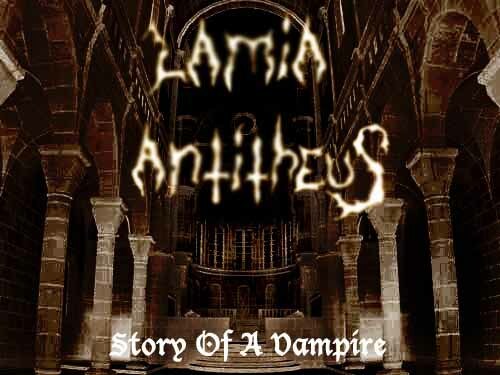 Lamia Antitheus is a Vampyric/Symphonic Extreme Metal band from northern Europe formed by Pentalamia Damien, Letheus and Isoul. In the deep forests of Sweden an idea was formed, and a band was started. In the fall of 2003 we sat down in a cold basement and tried to record some tracks with the simple equipment we had at that time. We did it mostly for fun, but when we ended up with some great results we decided to ride along and do something more serious. We invested in some new equipment to create a better and more atmospheric sound, and after that everything has been produced in a more effective way. The first demo "Rise" with its dirty sound transformed into our later MCD "Story of a Vampire" with, far away from crystal clear sound, but with a lot more punch and lusture. 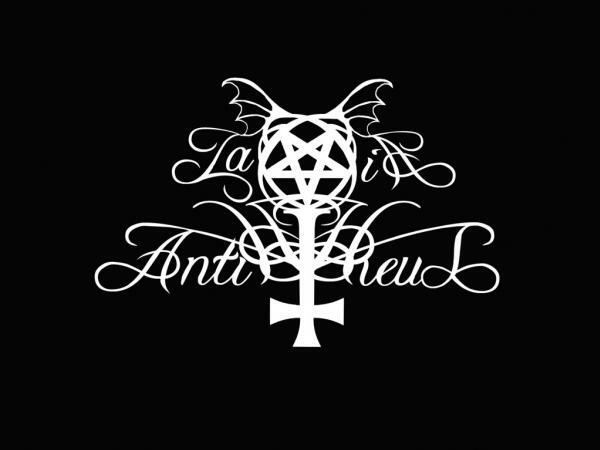 And since 2006, Istral and Demorith has joined the ranks, making Lamia Antitheus an almost complete band. With the help of their new recruits, they entered Studio Elastic to record a professional sounding demo in the spring of 2007. With the demo recently released, nothing stands in the way for Lamia Antitheus to conquer the world.